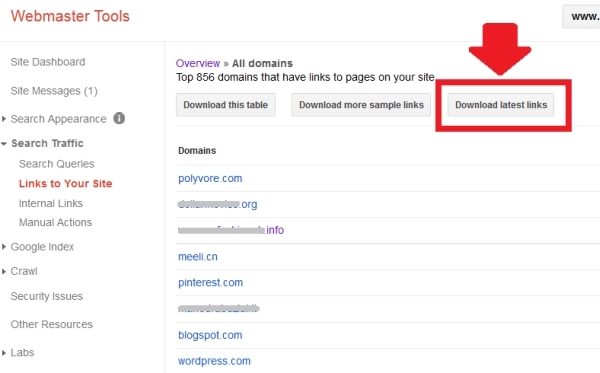 Google webmaster tools (now renamed to Google Search Console) provides a significant list of links to your site but it can be a little tricky just to figure out where download this list. The following guide explains how to download the list of backlinks to your site from GWT. 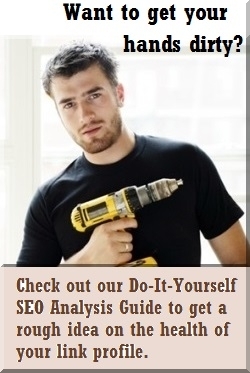 Note that this requires your site be registered in Google webmaster tools first. 1. Navigate to Google webmaster tools / Search Console at www.google.com/webmasters/tools. 2. 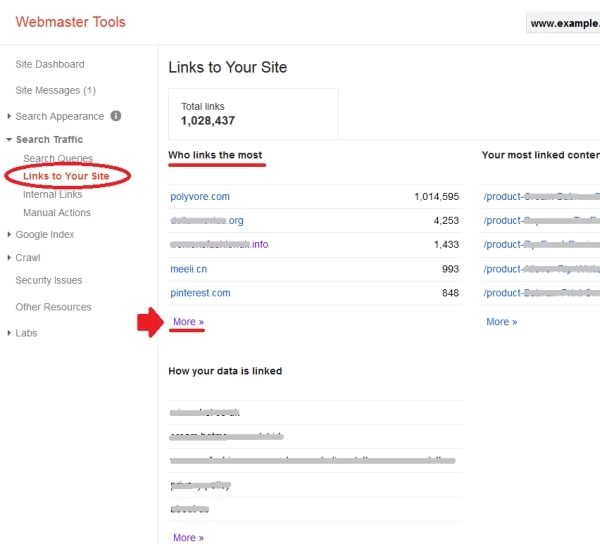 Log in and click on your site’s URL address in webmaster tools to bring you to the main overview page for the site. 3. In the main menu (top left), click on Search Traffic to expand the menu, then Links to Your Site. 4. 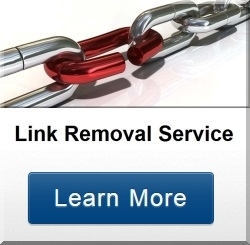 Under the “Who links the most” category, click More >>. There is more than one “More” link so make sure you click the correct one. See big red arrow in the image below. *Note 1: sites newly registered on webmaster tools will not show any sample links for some time or will show very small numbers. *Note 2: The webmaster tools link list is notoriously slow at updating (it really is a ‘sample’ list and not their actual current index). So Google may still show sites here that have been dead for months, which means the list is not an accurate current snapshot of all links. However, it is still useful supplementary data and a small additional link source for any comprehensive link analysis. Keep in mind this is a “sample” link list so is probably nowhere near ALL the links to your site that Google has in it’s index. However, no index has all the links and many of these links may not be found in other indexes like Ahrefs (2nd largest index), Majestic SEO (3rd), and others so it is significant to use if you (or we) are doing a comprehensive analysis on your site. In some comparisons I did, there was an average around 30% overlap between links reported in the Ahrefs.com index and Google webmaster tools. This means this sample list is a very significant source of links for any comprehensive link analysis. Of course, no index can see all the links on the internet so the only way to get the entire list would be if you have link building reports from the SEO services or tools that built them.